The Echasse Vase combines the classic elegance of a traditional glass vase with a playful, light expression. The word échasse is French for stilts – and this round-bottomed vase is anchored to the table by four slender legs that resemble stilts. 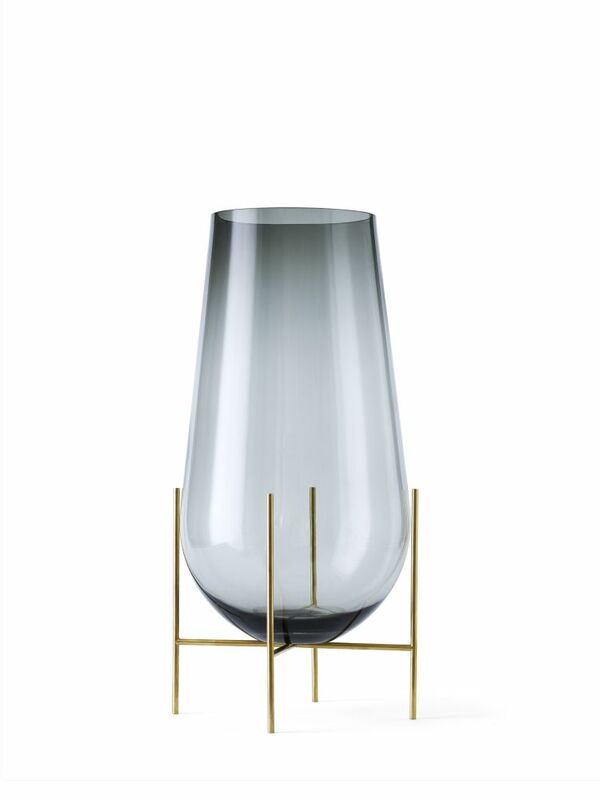 The vase takes inspiration from test tubes in laboratories, and like the original the Echasse has a classic drop-like shape, constructed from coloured glass that gives the vase a unique expression.